Discover our range of homewares and accessories handmade by global artisans. 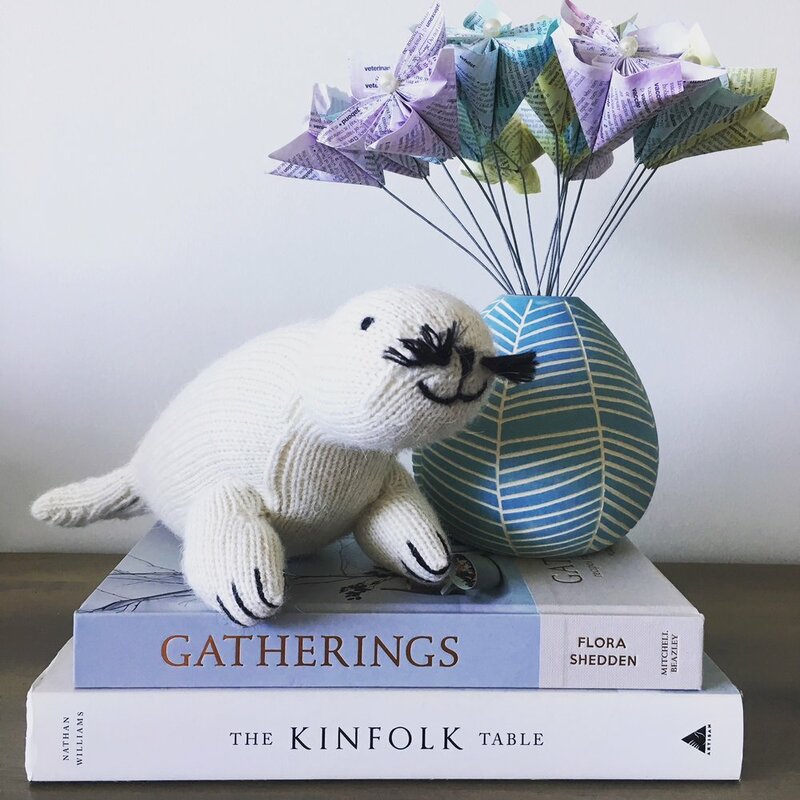 Through your purchase, you will not only own a beautiful handmade piece but support social programs to improve the lives of the artists and their communities. This includes community health programs in Guatemala, literacy courses for women in Afghanistan or contributing to building a school in Kenya. 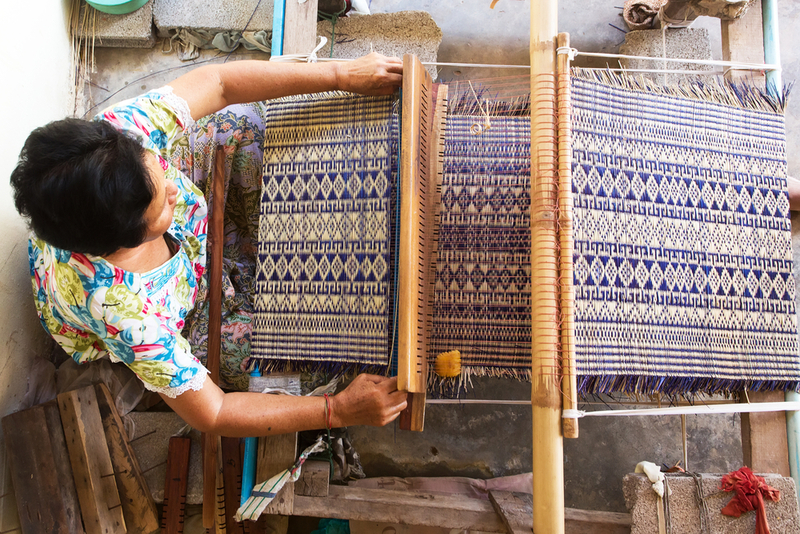 When sourcing our products we ensure the artisans receive fair wages, positive working environments and are supported by community development programs.